Angel Island Ferry’s Captain Maggie & Crew invite you to experience the change of seasons on Angel Island ~ “Jewel of San Francisco Bay”. On Angel Island, the change of seasons brings a new crispness to the air, as island foliage takes on an extra lushness and sparkle from the fresh morning mist. And while there are many fun activities also waiting for you on Angel Island, taking in the natural beauty of Angel Island State Park during the Fall and Winter months is a great reason to plan a trip. 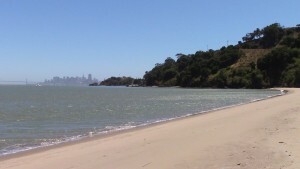 Angel Island’s Quarry Beach boasts views of the San Francisco skyline. Boating, camping overnight…and much more! Please visit the Angel Island Conservancy website for a great overview of what there is to do and see on Angel Island State Park – including historic sites to visit. 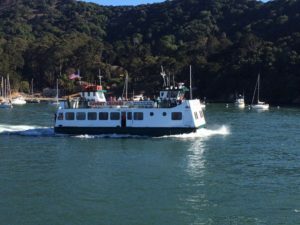 Angel Island – Tiburon Ferry offers year-round weekend ferry service to Angel Island State Park, with ferry service to Angel Island on weekdays March through October. “Getting there is half the fun” with a ride on The Angel Island Tiburon Ferry. At Angel Island Ferry, we hear it time and time again, when it comes to embarking on a day-trip to Angel Island, “The ferry over from Tiburon is half the fun!” Please visit our Angel Island – Tiburon Ferry Holiday & Schedule page for a complete overview of our year-round and holiday ferry service. 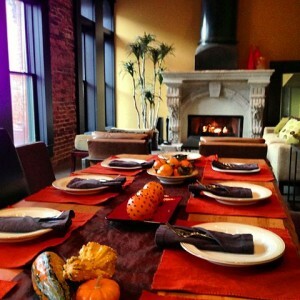 Cheers to a wonderful Thanksgiving Season from Angel Island Ferry & Crew! 10:00 a.m., 11:00 a.m., 1:00 p.m., 3:00 p.m.
10:20 a.m., 11:20 a.m., 1:20 p.m., 3:30 p.m.
Click here to learn more about Tiburon’s $4.00 and $5.00 ALL DAY Parking! 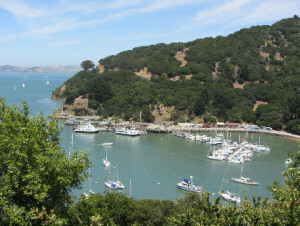 For more information on Angel Island – Tiburon Ferry please visit our main site at: AngelIslandFerry.com. 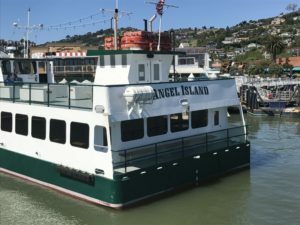 Angel island, Angel Island Ferry, angel island ferry schedule, angel island in the winter, Angel Island State Park, Angel Island Tiburon Ferry, Captain Maggie, Marin, Tiburon, Tiburon Ferry Schedule, what to do on angel island.